We have years of Beautification Awards to demonstrate our level of reliable landscape maintenance skill. Each day there are 20 maintenance crews and over 60 trucks out working, so we have the equipment and labor to take care of your landscape. With the economy the way it is, there are lots of guys who say to themselves: “I’ve got a pickup truck and a mower, I think I’ll go into the landscaping business!” Everybody has to start somewhere, but grass cutters don’t have the experience, the skill, or the professional team to provide you with reliable landscape service. They may offer what appears to be a great deal on grass cutting, but they rarely carry the licenses or insurance needed to protect YOU. What happens when the one-truck guy gets sick, goes on vacation or gets that day-job he applied for? We’ve been in business since 1993, we’re professional, and we will show up reliably. Commercial customers and homeowners’ associations are our specialty because you need your property to look good, but don’t want to worry about the details. 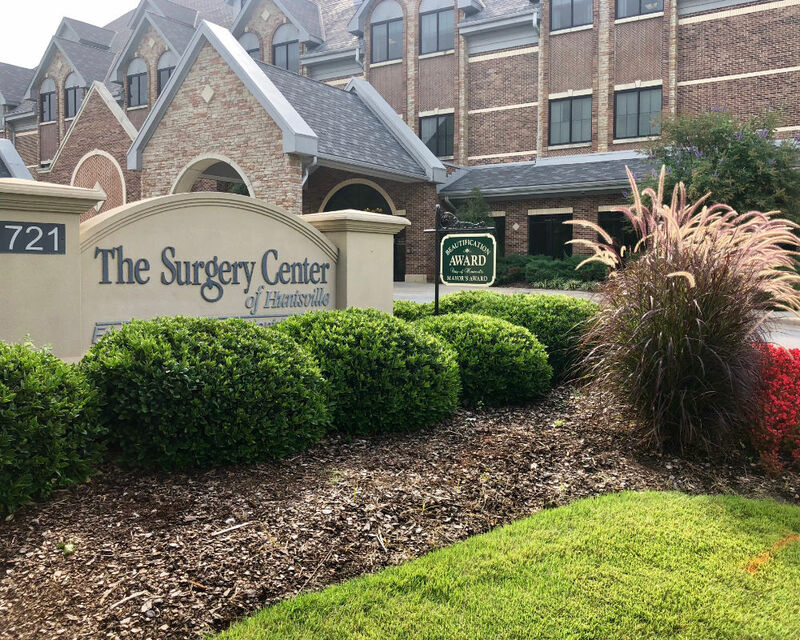 The Surgery Center & Alabama Lawn Masters win the prestigious “Mayor’s Award” for the best looking property in 2018. 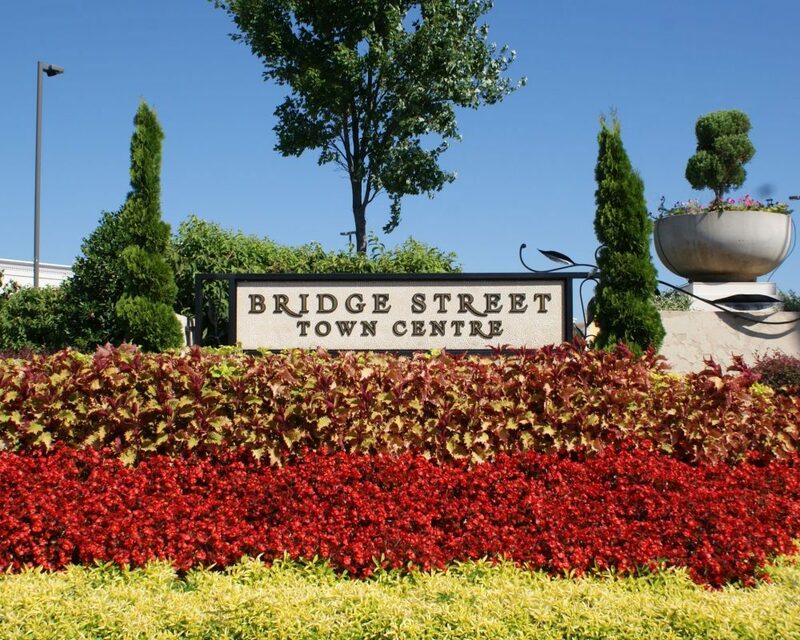 Bridge Street Town Centre & Alabama Lawn Masters win the prestigious “Mayor’s Award” for the best looking property in 2015. Papa John’s Pizza University Dr.
Rod’s Custom Body Shop, Inc.